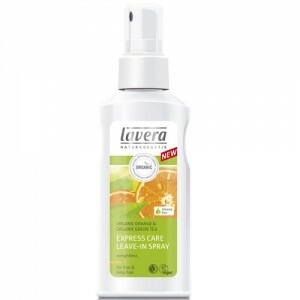 Replaces Lavera Basis Shine and Volume Conditioner which has now been discontinued / reformulated. 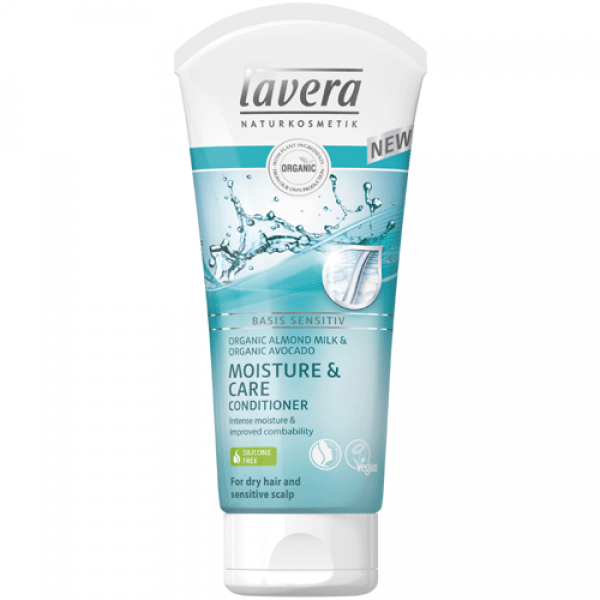 This conditioner with organic avocado & organic almond milk from the lavera basis sensitive range complements all of the shampoos in the range. 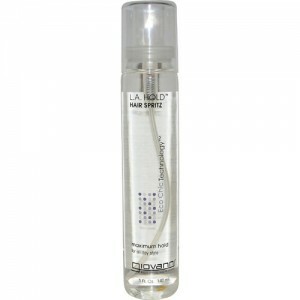 The skin friendly pH value (5.0) preserves the skins natural protective acid barrier. The Basis Range uses pure plant extracts and essential oils to care for the skin and give pleasant freshness. 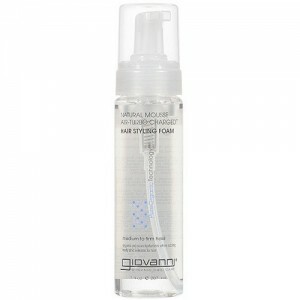 The products are dermatologically tested on volunteers only and confirm optimum skin compatibility. 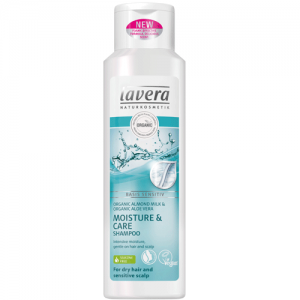 Massage into lengths and ends of damp hair after shampooing with one of the Lavera Basis Moisture & Care Shampoo. Leave for few moments and then rinse thoroughly.